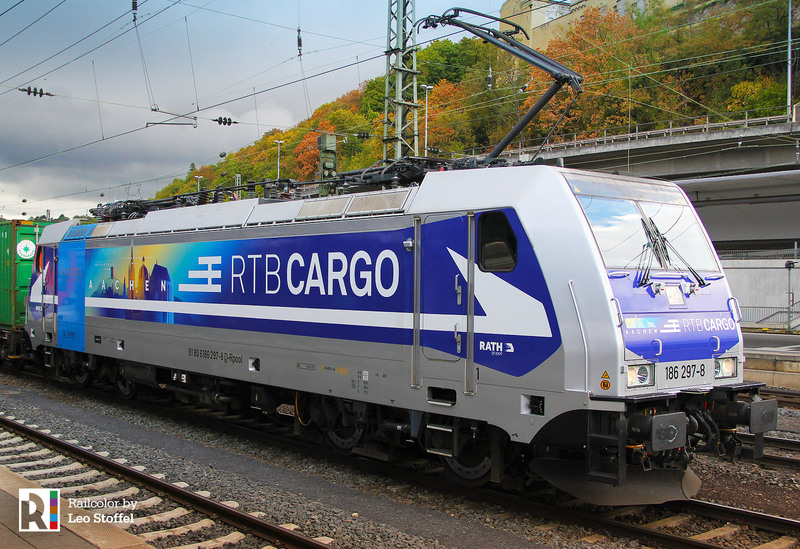 We are currently working hard on a new design project together with RTB Cargo. 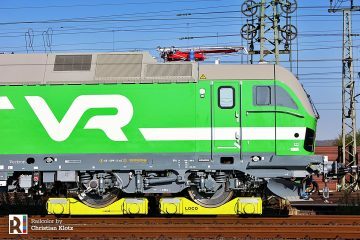 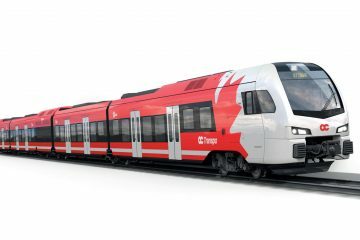 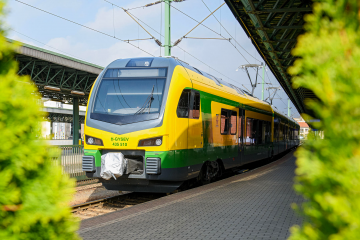 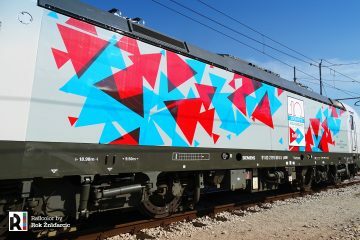 The German freight operator asked us to design new liveries for its TRAXX locomotives with specific city themes. 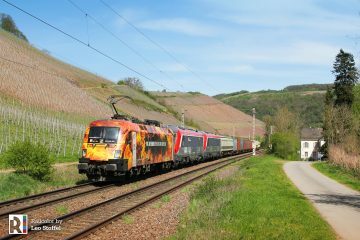 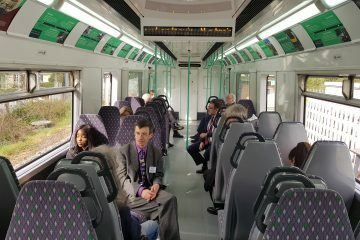 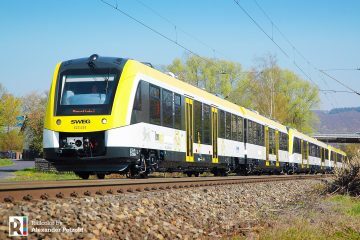 This week we completed the design of Railpool 186 297 ‘Aachen’. 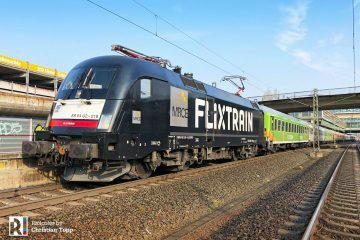 Over the past two days, the locomotive was used to pull the ‘Nürnberg’ shuttle from Rotterdam and back.